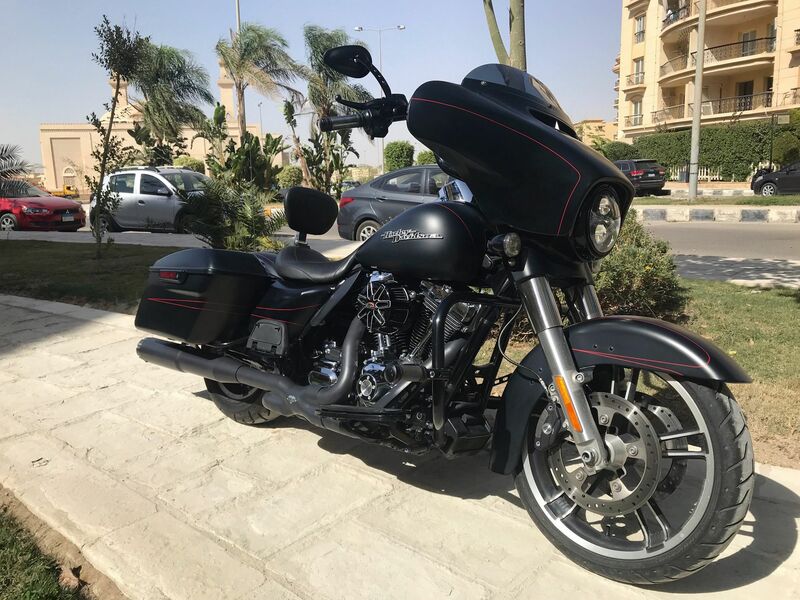 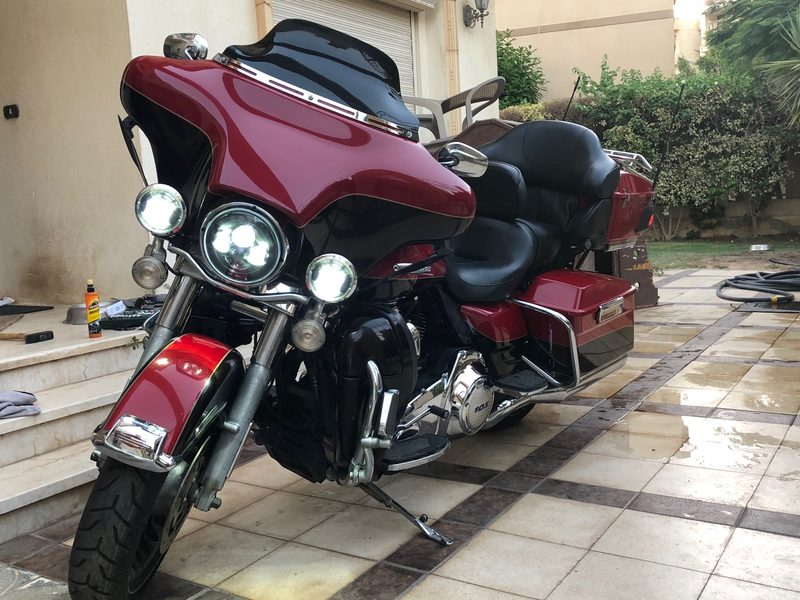 HARLEY-DAVIDSON - Road King Classic (2009) - not for sale! 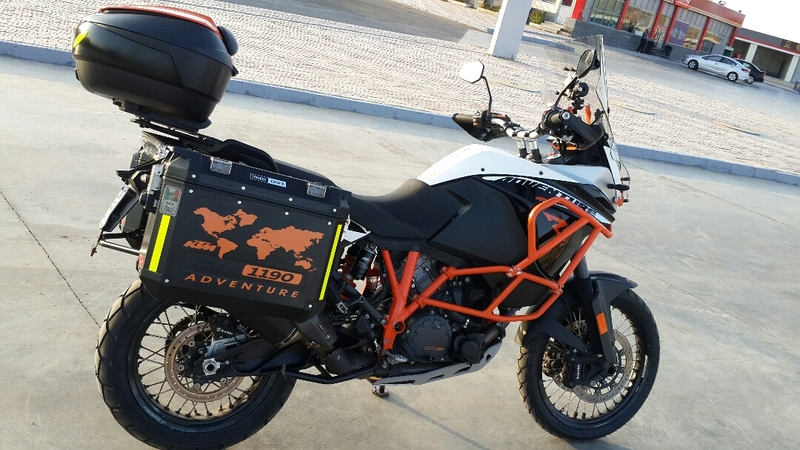 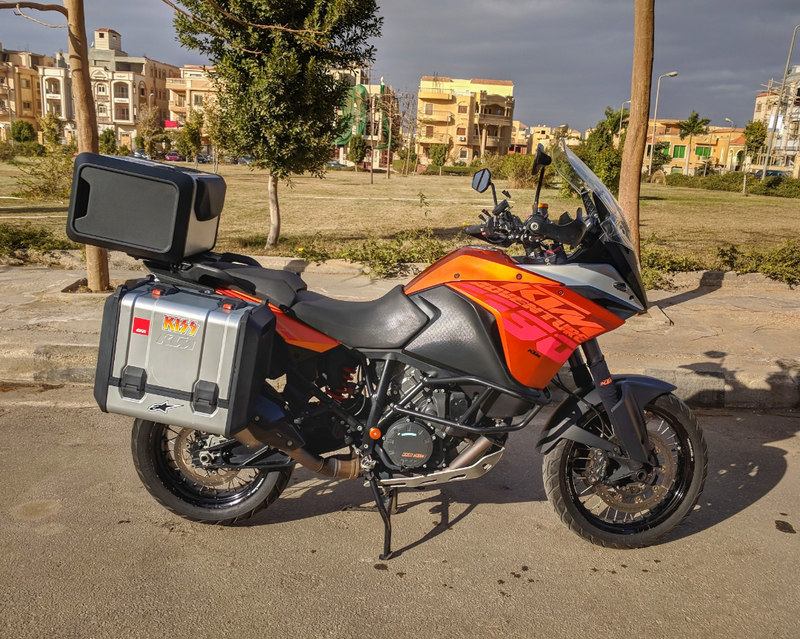 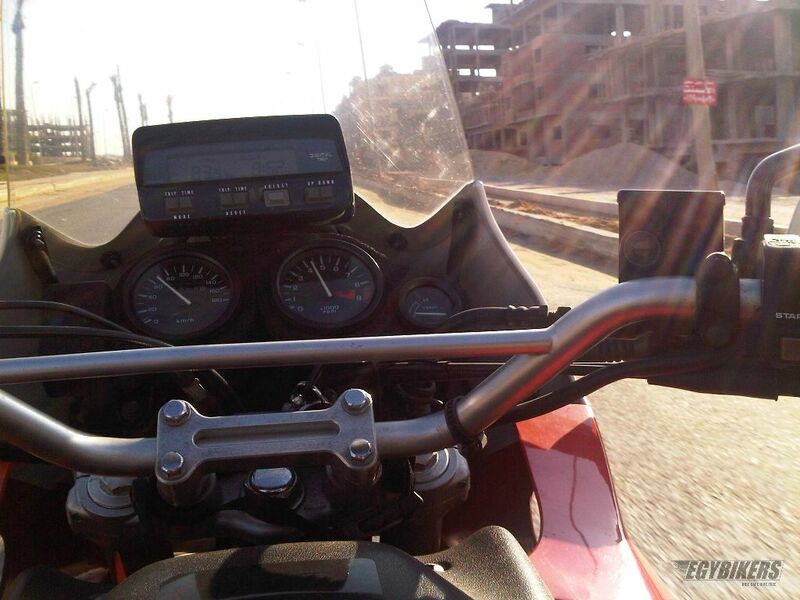 HONDA - XRV 750 Africa Twin (1996) - not for sale! 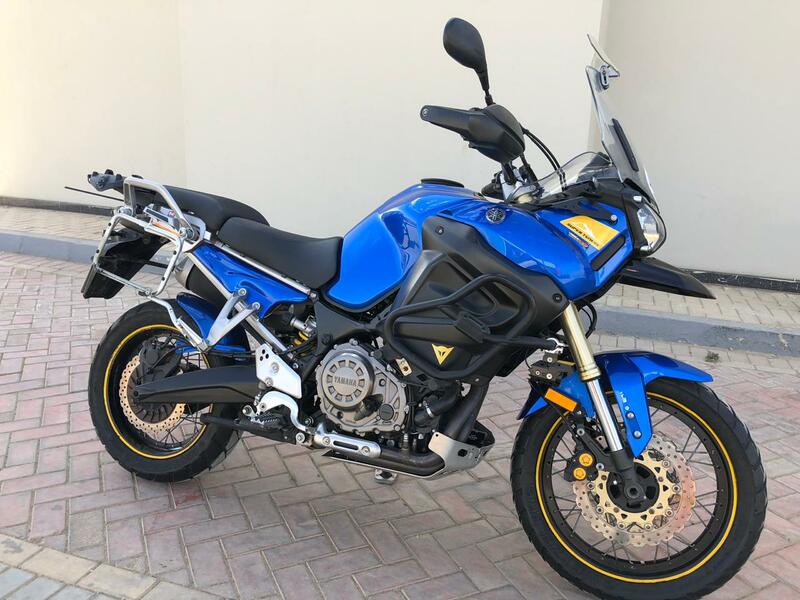 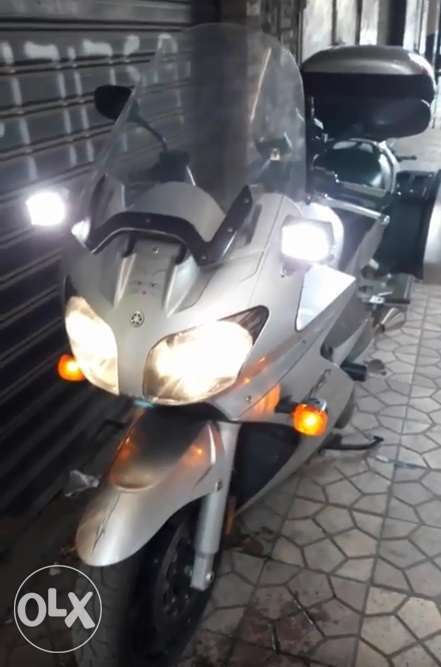 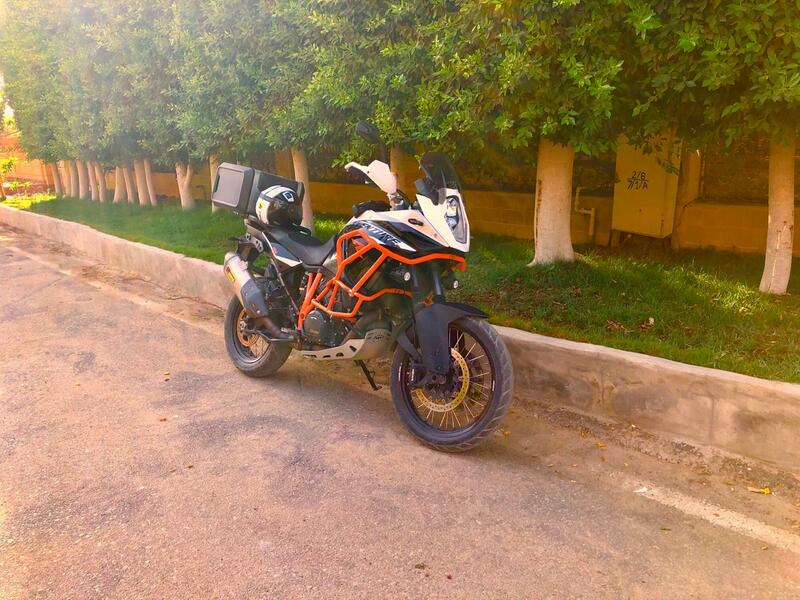 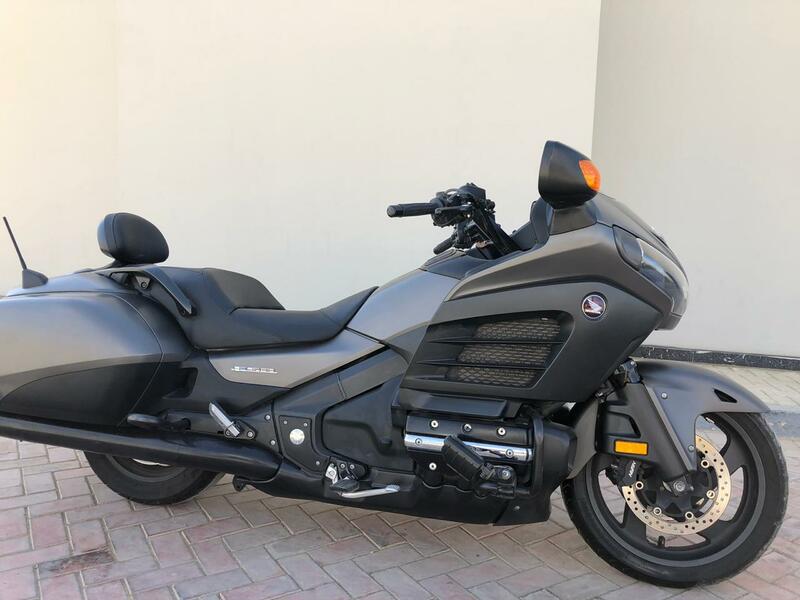 very good condition, servicing is always on time, engine guard, bigger rear sprocket, original new seat, K&N filter..
HONDA - Goldwing 1800 (2005) - not for sale! 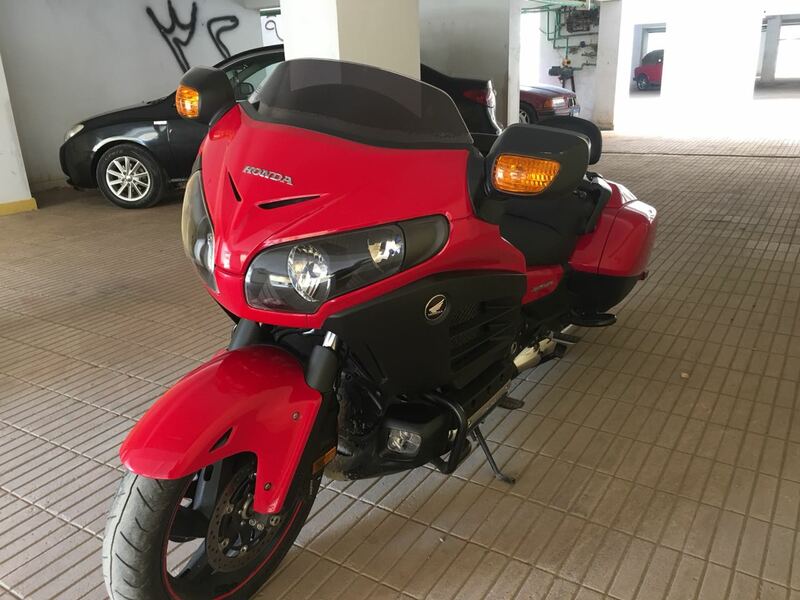 HONDA - Varadero (2002) - not for sale! 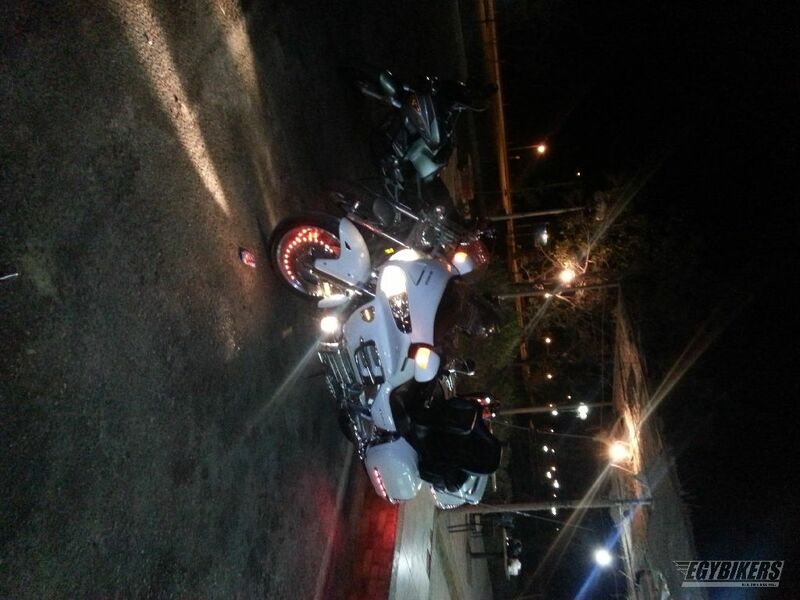 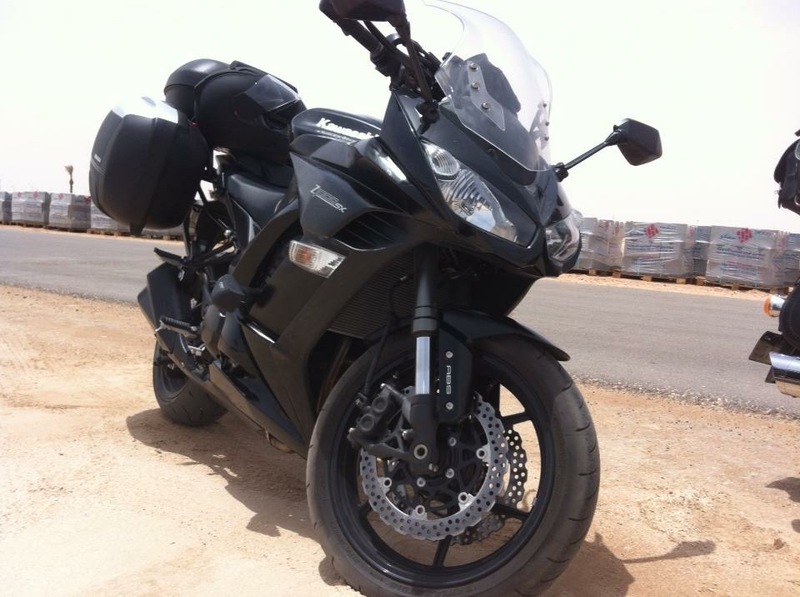 1000 CC , Engine gard , center stand , flash leds ( front , rear ), top box rack and sidle racks .